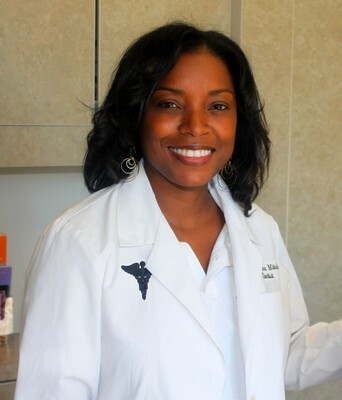 Dr. Shauna Gammage prides herself on providing quality, gentle dental care in a relaxed, family-oriented environment. She received a Bachelor’s Degree in Chemistry from Bennett College in Greensboro, North Carolina and a Doctorate of Dental Surgery from the University of Colorado School of Dentistry in Denver, Colorado. Afterwards, Dr. Gammage completed an Advanced Education in General Dentistry Residency in Tucson and Casa Grande, Arizona. She has been practicing general dentistry since 1998 and is a member of the Georgia Dental Association, North Georgia Dental Association, American Dental Association, and the Academy of General Dentistry. Dr. Gammage focuses on you, the patient, and is known to cater to cowards by offering Nitrous Oxide (also known as laughing gas). She will go out of her way to make sure you are comfortable. Please contact our office to schedule your appointment today. Dr. Leah Asher has a passion for dentistry and it shows in the way she treats her patients. She makes every effort to thoroughly explain her diagnosis to her patients. 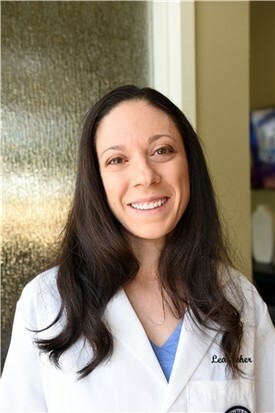 Dr. Asher received a Bachelor’s Degree in Biology from the University of Georgia, then received her Doctorate of Medicine in Dentistry at Georgia Medical College in May of 2009. Dr. Asher volunteers regularly at the Ben Masel Clinic in Atlanta, Georgia , were she provides diagnostic and restorative procedures for patients who otherwise could not afford treatment.